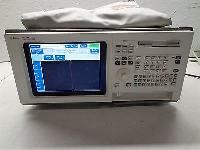 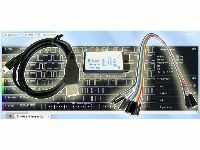 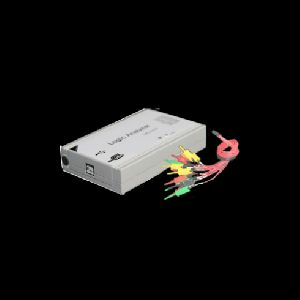 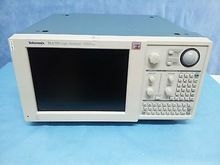 We provide a high quality of Logic Analyzer. 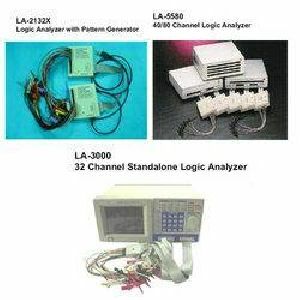 The logic analyzer provided by us helps the user to analyze digital signals, observation of multi channel logical messages & the examination of the logical status as well as the corrections of the time sequence. 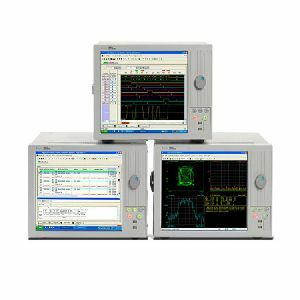 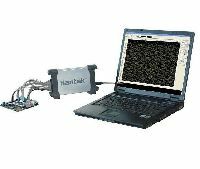 These products are ideally suited for users on hardwaresoftware debugging, parametric, mixed signal testing, and complex debugging. 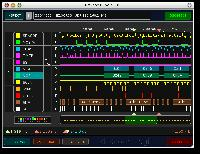 Capture, Debug, Analyze, Troubleshoot, View digital signals like UARTI2CIRI2SSPIRemoteProtocol and such. 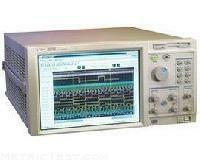 A logic analyzer is an electronic instrument which displays signals in a digital circuit. 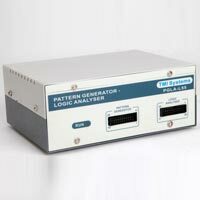 A logic analyzer displays the captured data into timing diagrams, protocol decodes for easy troubleshooting and development. 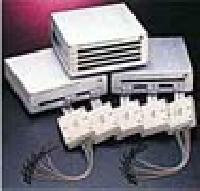 System Level Solutions India Private..